AFO RADIO - KIDZANIA KUALA LUMPUR PRESENTS KIDZ & TECH 2.0: THE FUTURE REBOOTED! 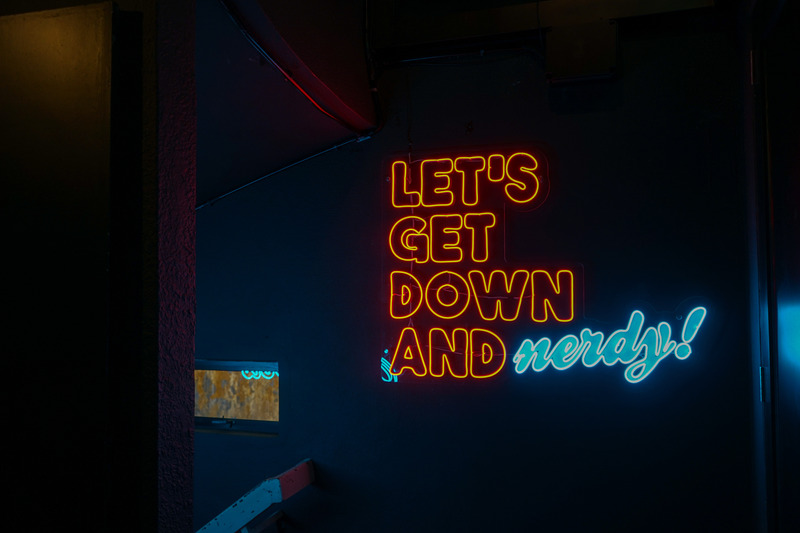 Meanwhile, on weekends, children get to enjoy two additional activities – the family-friendly Mystery Skype on weekends where a mystery caller will provide clues for children and parents so they can guess the identity of the caller; and sessions on Kahoot!, the popular learning game, where children will get to test their knowledge on KidZania Kuala Lumpur. “Engaging children in a virtual environment sparks creativity and inspiration to create great things, which is why we are excited to partner with KidZania Kuala Lumpur for KidZ & Tech 2.0: The Future Rebooted this year. At VR Lab, we believe in the power of imagination because if you can imagine something, it has the potential to become a reality. 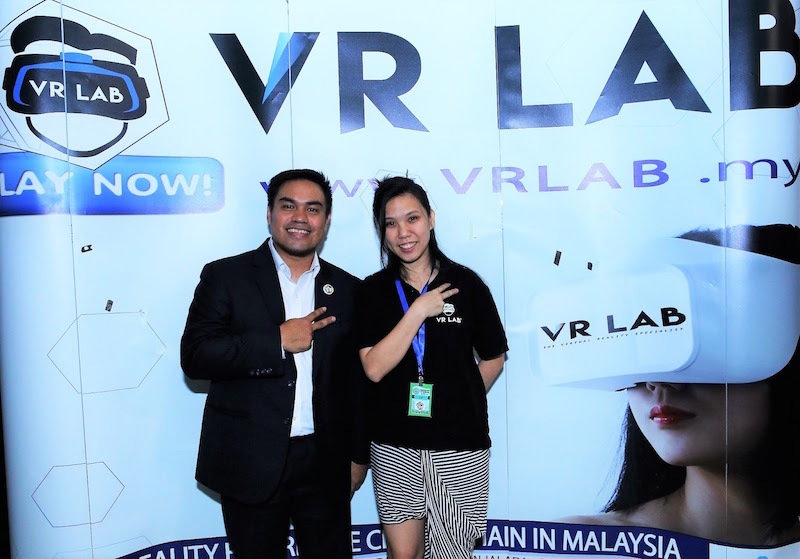 Combine this with the latest technology, and our future generations will achieve great things,” said Datin Shireen Tan, Chief Executive Officer of VR Lab Bhd. Find out more about the scheduled Lumpur KidZ & Tech 2.0: The Future Rebooted workshops and activities at www.facebook.com/KidZaniaKualaLumpur, and enjoy the rest of KidZania Kuala Lumpur’s role-play experiences and child-friendly establishments too! Don’t miss out on all the excitement at the KidZania Kuala Lumpur KidZ & Tech 2.0: The Future Rebooted (16 May – 24 June 2017) – for a limited time, get a 40% discount on tickets with the promo code KZKT40 in the KidZania Kuala Lumpur online ticketing engine. For more information, please visit www.kidzania.com.my.